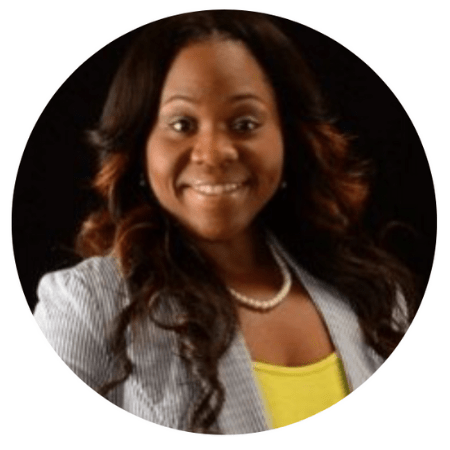 For over 20 years Desiree has worked in the non-profit and public sectors, strategically building capacity in underserved communities and empowering champions to make impactful change. Experience has empowered her to mentor, share, and cultivate relationships with other women leaders who aspire to be champions of change and have a place at the table. Leadership is in her DNA!